ABC Family/Freeform has released a slew of promotional photos for the second episode of Shadowhunters titled “The Descent Into Hell is Easy,” which airs Tuesday, Jan. 19. 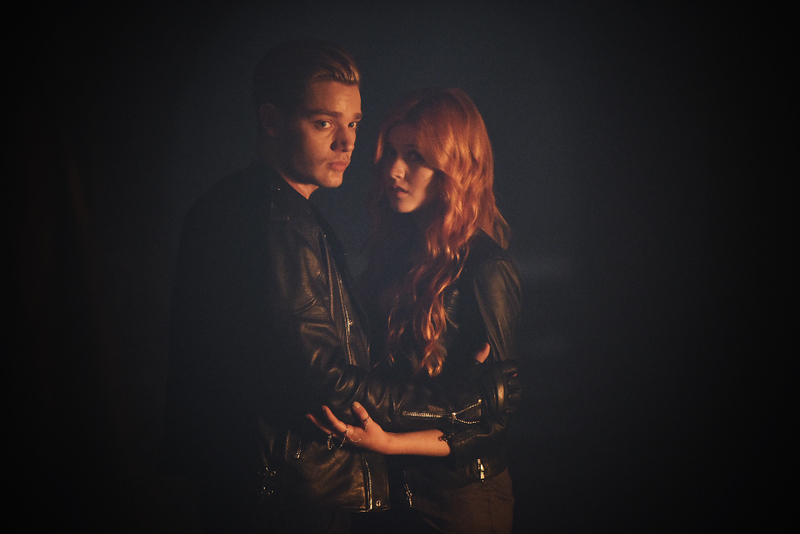 In the episode, Clary and Jace journey into the City of Bones when they learn that Clary’s memories are key to finding Jocelyn and the Mortal Cup. A satisfyingly robust collection of photos. Thanks ABC/Freeform. Izzy’s “costume” here and on the recent poster is . . . I can’t quite find the words to describe it.